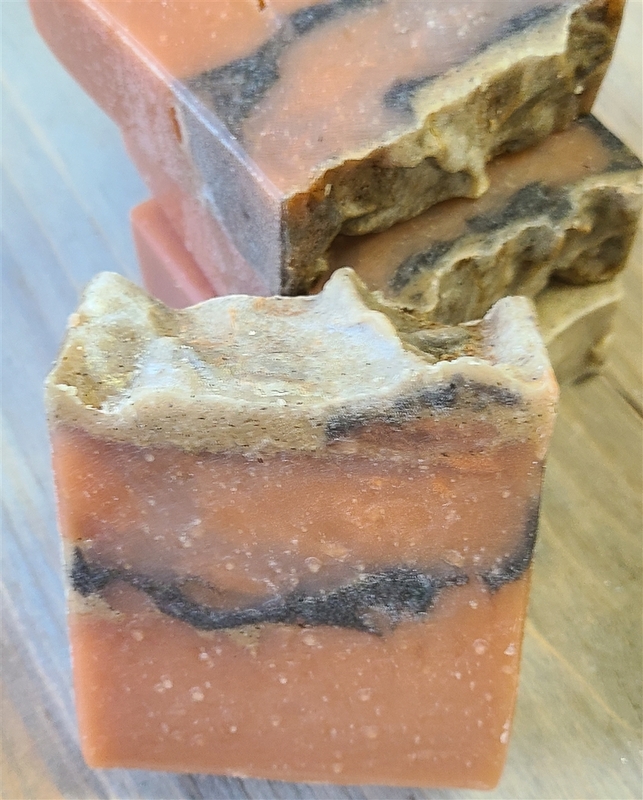 This cold process soap bar is created with almond milk instead of water for an amazing creamy lather with an amazing pumpkin blend. Cardamom, nutmeg, cinnamon, ginger and fresh creamed pumpkin. Weighs approximately 4.5 ounces.